CMW’s headquarters and retreat center called Krishnalaya lies 200 miles north of San Francisco, in Piercy’s serene Redwood country, near the California coast, on the banks of the Eel River (which Pujya Gurudev dubbed as “Eel Ganga”). This first CMW property in USA was purchased in 1979; it consists of a beautiful tract of land and buildings. It serves as CMW’s headquarters and is a retreat center that hosts camps for adults and children. CMW conducted the first and only two-year Vedanta Course outside India at Krishnalaya, 1979-1982. 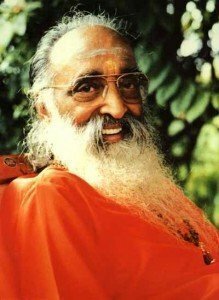 It is here that Pujya Gurudev held his month-long camps on Vivekachudamani and the entire Bhagavad Gita, which was professionally video-recorded in 1991. Over the years, numerous spiritual retreats, Dharma Sevak Courses, and camps for all ages have been conducted here by Pujya Gurudev, Pujya Guruji, and many other CM acharyas. 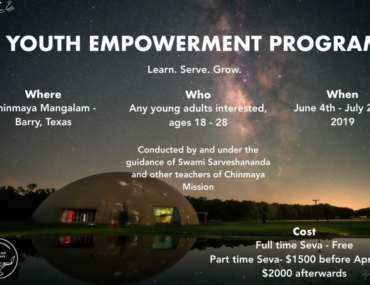 The ashram is ideally suited for such activities and is available to CM centers and visitors throughout the year. Normally, Gurudev traveled around the world lecturing weekly on one chapter of Shrimad Bhagavad Gita. 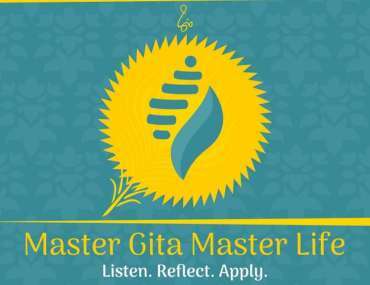 In 1992, he conducted a two-month Gita Camp at Krishnalaya, wherein he taught all 18 chapters of Shrimad Bhagavad Gita. These talks were professionally videotaped and are considered as one of the greatest legacies left by the spiritual master. In 1993, just following his last series of talks at Krishnalaya, he became fatally ill and attained mahasamadhi on August 3. The gurgling flow of the Eel Ganga and the stunning views of the mountain ranges make Krishnalaya an ideal place for a retreat. 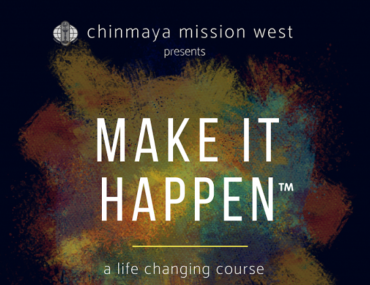 To date, Chinmaya Mission West centers annually conduct intensive Vedanta retreats and spiritual camps for children, youth, and adults.